Una Mullally is a writer from Dublin. 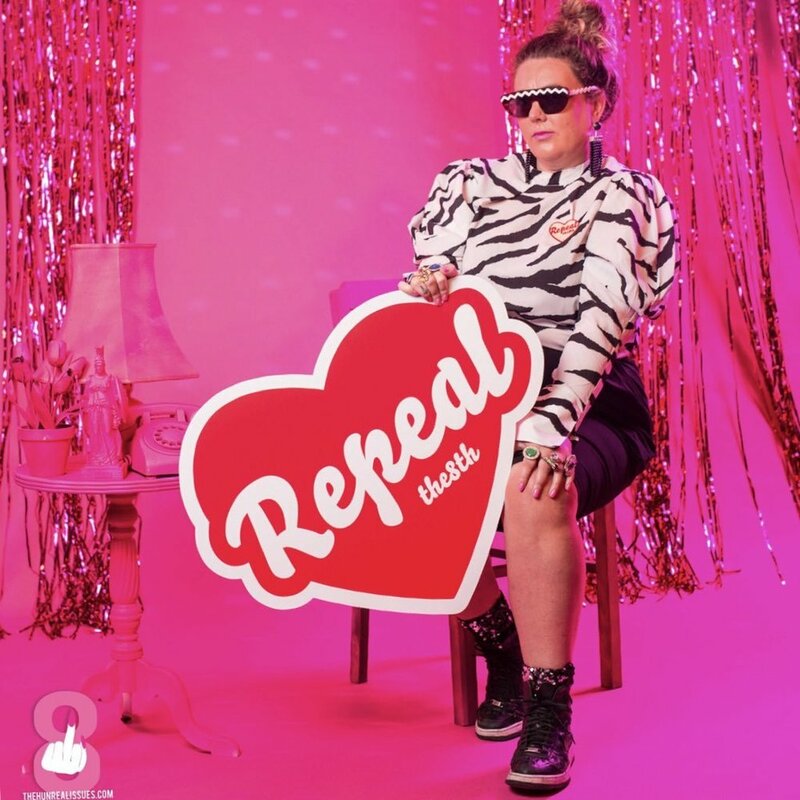 Her new book, Repeal the 8th, is an anthology of writing and images emerging from and inspired by the movement for reproductive rights in Ireland. Andrea Horan is the owner of the Dublin nail bar, Tropical Popical. She set up the Hunreal Issues in 2016 when she realised a large proportion of the Irish public weren't being served by the media. She's been throwing glitter on the issue of Repeal the 8th ever since, adding much needed voices to the conversation.